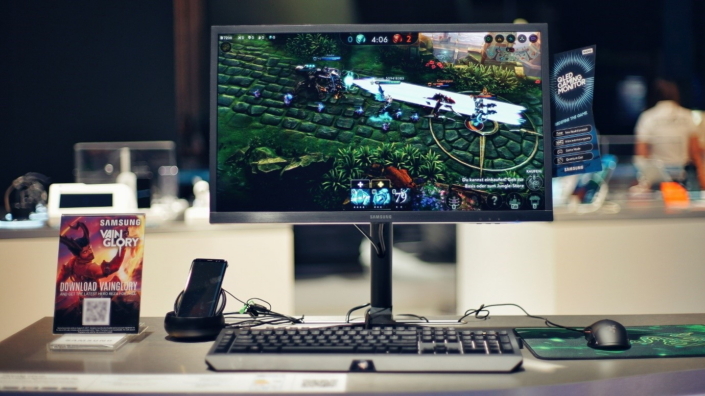 Samsung’s partnerships with major video game developers such as Super Evil Megacorp’s Vainglory, Game Insight’s Survival Arena, Eric Froemling’s BombSquad and Netmarble’s Lineage 2 Revolution present popular mobile games on the immersive desktop setting through the Samsung Game Launcher app, with a keyboard and mouse for easier gameplay. This allows players to move from mobile to desktop, and back again, without disrupting their gaming experience. In addition, new titles – including Lineage 2 Revolution and Nexon’s AxE – are beginning to support Vulkan API in increasing numbers. The upcoming “mobile title” Square Enix FINAL FANTASY XV POCKET EDITION has been optimized for both Vulkan and DeX, pushing the boundaries of mobile gaming. 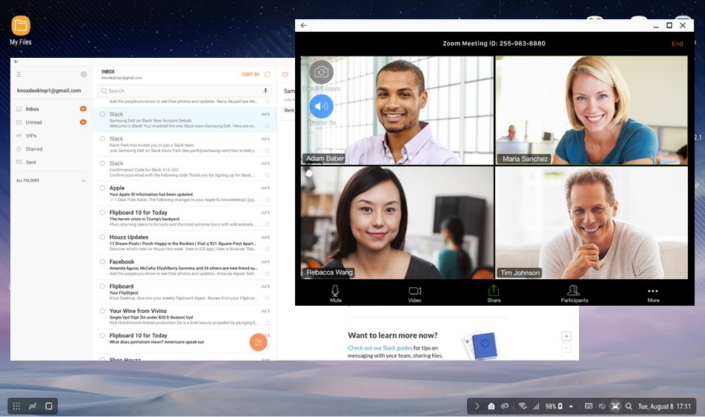 As Samsung continues to expand its partner ecosystem with third-party developers and strives to broaden the use of Linux on its smartphone, the service’s ecosystem will continue to grow organically, offering a wider range of Samsung DeX-optimized apps, features and experiences for Galaxy users across business and entertainment.